Last year Easton debuted a brand new product line with their Mako skate. The focus of this skate was on pure speed and a maximum range of motion. 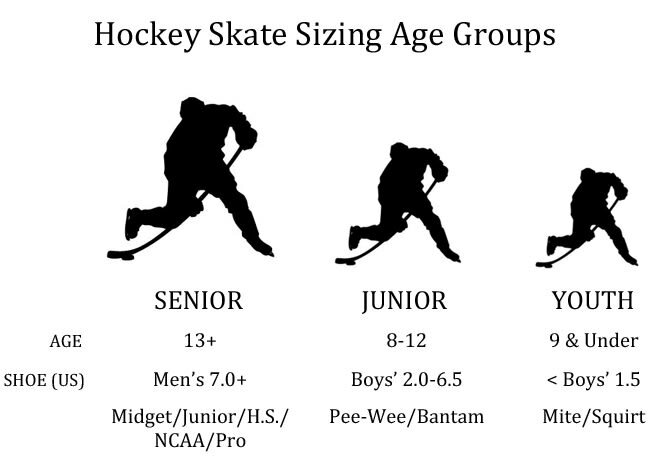 This year, they have made advancements on that skate and are introducing the Mako M8 Ice Skates! The Mako M8 Ice Skates are second to only the Mako II in Easton's skate lineup allowing you to get top-level feel and features, without the top-of-the-line price! Like the Mako II, the quarter package is unique on the M8. It features an inside edge that is 5mm taller to provide extra support when cutting or cornering. The outside edge, being 5mm shorter, provides full extension and increased stride length. The pivoting 'Extendon' Tendon Guard allows the player to get the maximum amount of power out of every stride by allowing a full range of motion. When it comes to heat molding, there isn't a more responsive boot out there. These skates need more than DOUBLE the time of a standard skate baking, but it's worth it! 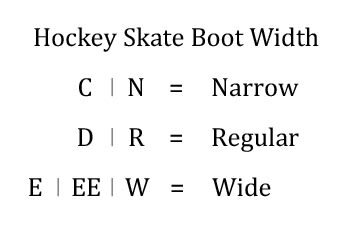 In regard to the bottom portion of the skate, the CXN holders sit taller than a traditional holder, giving you more power out of every turn and stride, just like it's predecessor, the original Mako.